Do Chickens With Colored Feathers Lay Brown Eggs? First we have some breeds that do match the myth that chickens with colored feathers will lay brown eggs. Okay, so the chicken breeds shown above have black feathers, yellow – gold feathers, and red feathers. That fits in with the idea that chickens with colored feathers produce brown eggs. Chickens with Colored Feathers Can Lay WHITE Eggs Too! 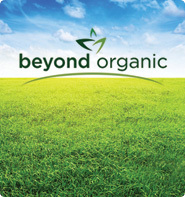 But wait a minute… are there any chickens that have dark colored feathers that can lay white eggs? Why yes, yes, there are. There’s where the myth goes off the rails. Just take a look at all the different colored chickens that lay WHITE eggs! Some have slate blue feathers, some are red and black, and some are just out-right all dark black feathers. And they all lay WHITE eggs. So sorry, it isn’t just chickens with white feathers that can lay white eggs. What Color Eggs Do White Feathered Chickens Lay? Well, maybe not just any color, but there are definitely chickens with white feathers that lay BROWN eggs. 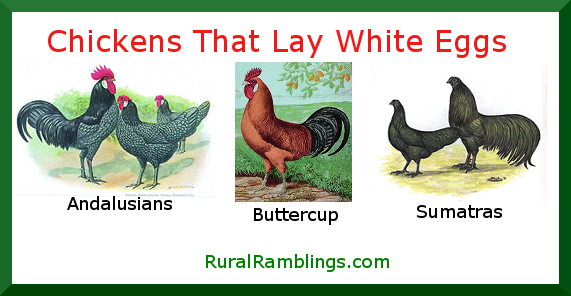 See the white, white, white chickens? And they lay brown, brown, brown eggs! The spreadsheet below has a few breeds listed, showing feather color and egg color. Now this is just a small sampling of the different chicken breeds and the color eggs they lay. There are many more breeds of chickens that are not shown here. It would just be too long a list to try to include every breed of chicken there is! As you can see, it’s definite. Feather color is NOT a reliable indication of what color eggs the chicken will produce! And then there are some chickens that lay blue, green, pink or lavender eggs. Wow, that makes me wish the myth was true. I’d love to have some blue or green or pink or lavender chickens running around in the yard. Chickens in pastels! Easter egg chickens! That’d be awesome cool! Is There Any Way To Tell What Color Eggs a Chicken Will Lay? The bottom line here is that you can NOT tell what color eggs a chicken will lay by what color feathers they have. Nope, just doesn’t work. 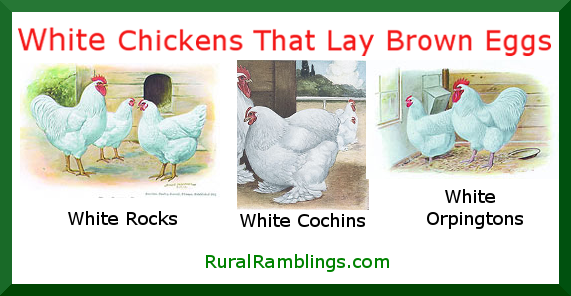 However, if you know what breed the chicken is, then you will know what color eggs they will lay. Certain breeds produce specific colors of eggs. Know the breed, and you’ll know if you’re going to get brown, white or some other colored egg. But if it’s a mixed breed chicken, then all bets are off! Is there anyway to predict egg color if you don’t know the chicken breed? 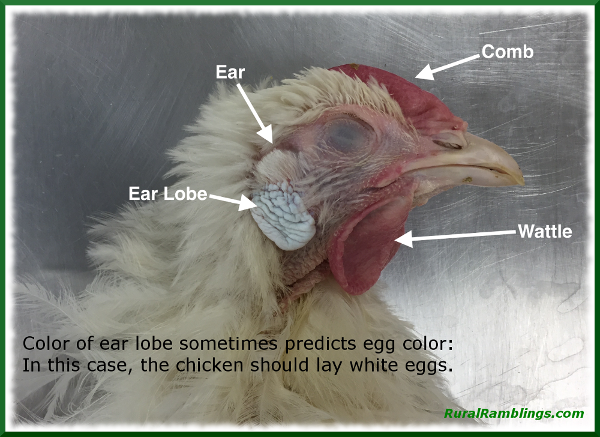 Well, the color of the chickens ear lobe is supposed to be a fair indicator of what color eggs the chicken will lay. If the ear lobe is white, the chicken will lay white eggs. Most of the time. If the ear lobe is red, the chicken will lay brown eggs. Most of the time. Apparently this works about 75% of the time, which I suppose is better than a 50-50 guess, or just flipping a coin! Also, it doesn’t take into account the chickens that lay egg colors other than brown or white. You can’t tell what color eggs a chicken will lay just by looking at their feather color. The only really reliable way to know what color eggs you’re going to get is to know what breed chickens you have!